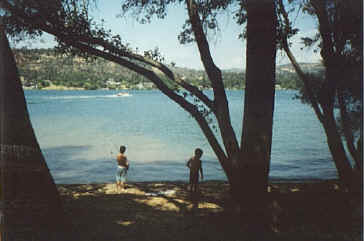 300 surface miles of man made lake, 7.5 miles of shoreline and holds over 5,700 acre feet of water. Average depth is 20 feet. Dam is earth fill with clay core. 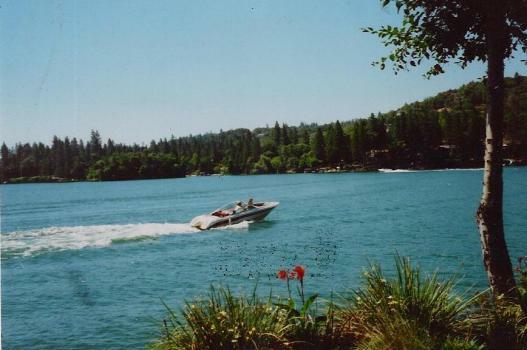 Lake uses include water skiing, boating, sailing and fishing. There are large-mouth bass, bluegill and catfish in the lake. The wildlife population includes deer, turkeys, Canada geese, and even an occasional eagle. 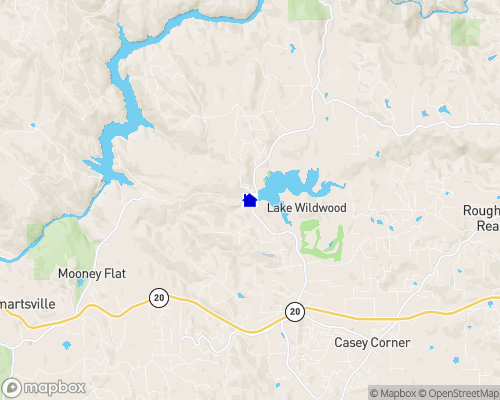 Nearby cities: Penn Valley-2.5 mi,Grass Valley-8 mi.